Only one pump packing has this name on it. And with good reason. Click here for an important video of leakage differences between compression packings for centrifugal pumps. Have you ever wondered what your pump packing is really made of? Some PTFE/graphite packing you may have tried in the past needs more adjusting to control leak rates and causes more shaft damage. 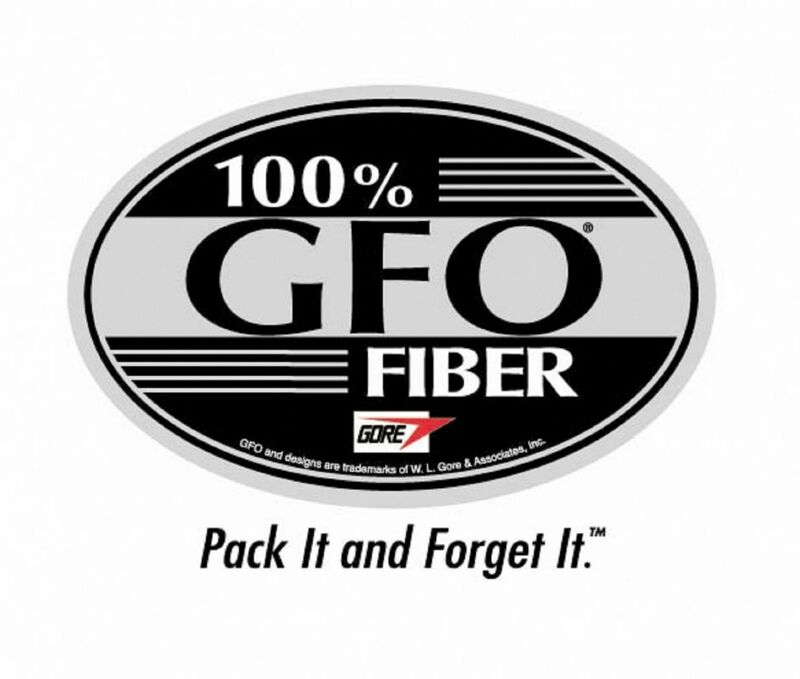 That's why you want your packing to be stamped "100% GFO®" - because 100% GFO® fiber packing is still the only genuine assurance you have your packing works and performs and will keep working and performing. It's the best universal packing for the broadest variety of services, and it's backed by more than 20 years of proven consistent performance. Make sure you always check the fine print on your pump packing. 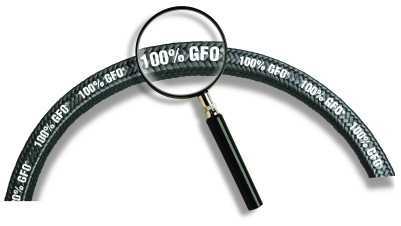 Make sure it says "100% GFO®"... for performance you can truly trust. ChemStar 165 is our 100% GFO® fiber packing product.